The Good Life Orphanage has continued to offer support to vulnerable and needy children with the first half of 2016 being quite busy compared to the first half of 2015. Since January this year up to date seven new children have joined our GLO Family making us to have a population of 68 children. On 4th March, 2016 we admitted five children coming from two different families following a referral from Kikambala Rescue Centre. Both the two families took the shortest time to get used to the GLO environs. 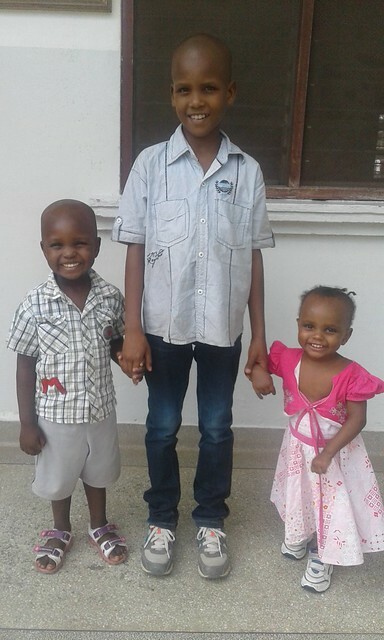 Victor Saidimu (10 years), James J-mo (3 years) and Anne Nasieku (2 years) are siblings from the first family. 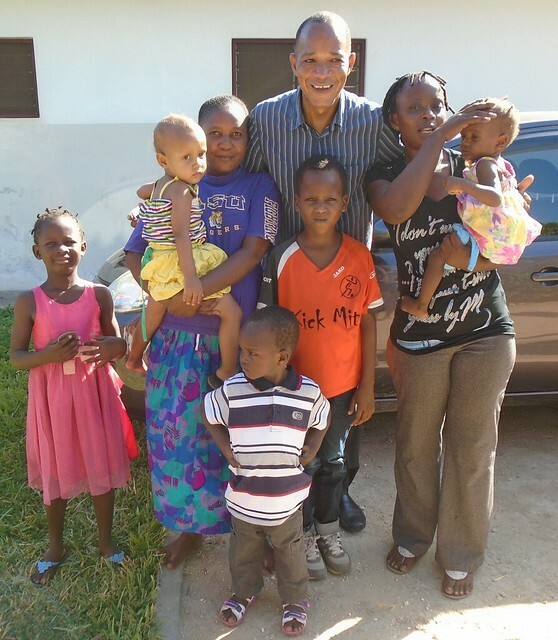 The three children had been abandoned by their mother in Mtwapa. Victor had dropped out of school whilst James and Anne had never been to a school. Also, James and Anne had rashes around their bodies hence were taken to hospital and they responded very well to treatment. 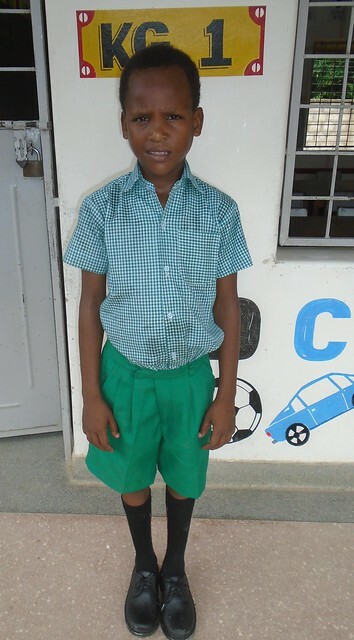 Victor did an interview exam at St Bernadette Mary School but unfortunately he failed. This left him with no option but to start from Kindergarten in KG 1. He couldn’t even recognise nor pronounce well some of the alphabetical sounds. He has been under Madam Pauline’s tutelage and is now catching up; he was position one in the end term exam with 300 out of 300 marks. On the other hand James and Anne joined baby class and teacher Rosemary says that James might join KG 1 next year. 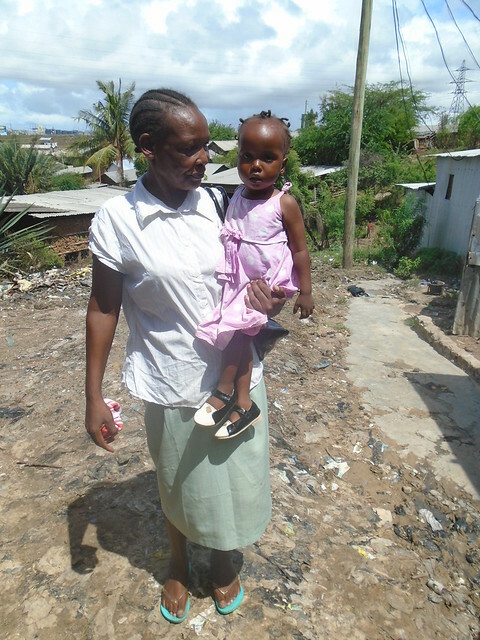 Anne had frequent health problems in the first month of her stay at GLO including a diagnosis of low Haemoglobin level but through proper medical support she is now looking a healthy baby. She also had problems getting along with the other children such as biting others whenever they tried to “interfere with her business” but she has now bonded well with everybody at the orphanage. During admission Victor, James and Anne weighed, 23Kg, 12.5kg, 7.2 Kgs and they currently weigh 26kg, 13.5Kgs, 8.9 Kgs respectively. The second family admitted on the same day was two siblings, Angel Stephany and Anne Phalbasona. 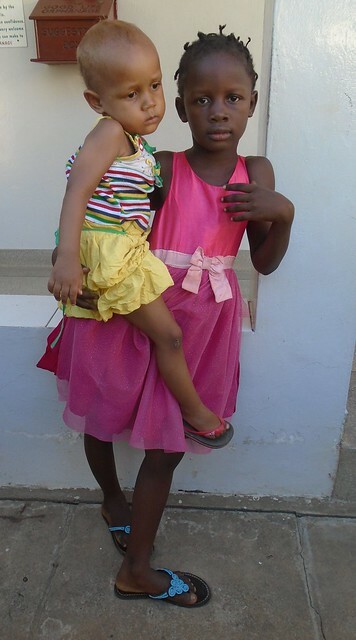 The two girls are aged 8 years and 2 years respectively. During admission Angel had a large patch of fungal infection on the right leg which she is still receiving treatment although at the moment only a small patch is visible. Like Victor, Angel also did an interview exam but failed and started from KG 1 but she was so quick to catch up hence was promoted to KG 3 after two weeks time of close supervision by teacher Pauline. 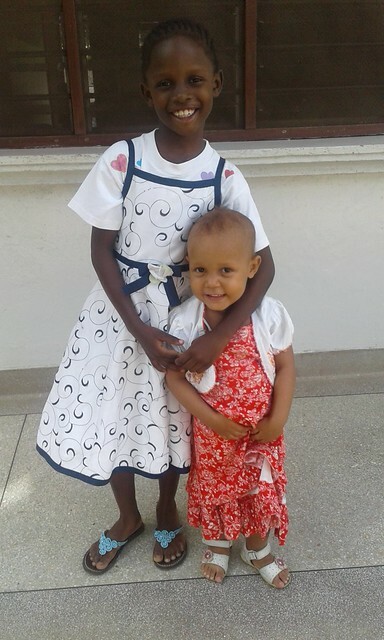 Anne on the other side joined baby class but she was a very quiet and shy girl for the first few days of her stay and also used to cry for her elder sister, Angel. But now, she is one of the friendliest girls and is very talkative to people she’s conversant with. On 16th April, 2016 we rescued another girl by the name Sherry Kwamboka who is approximately 2 years. Sherry was abandoned by her mother in January this year and was staying with a Good Samaritan due to some delays in the children department. Sherry is a special girl who despite her age has never walked and her bones were very week. Some of the initial reports had claimed that she might be suffering from muscular dystrophy but our consultant Doctor, Dr Dhutia ruled that out and said for now the problem could be lack of calcium and she is on medication to boost her calcium levels. 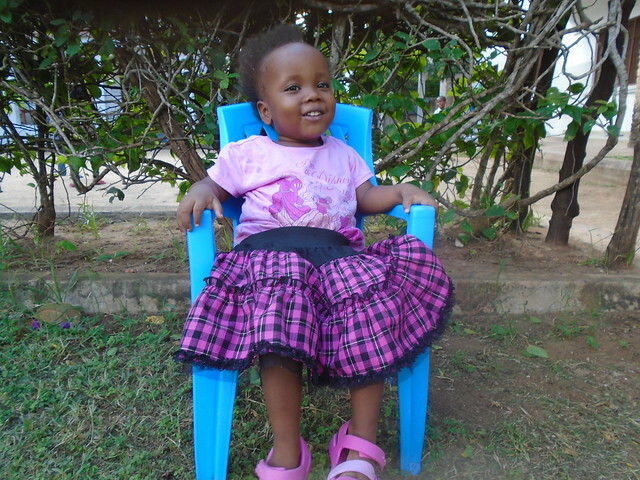 She attends physiotherapy thrice a week and we see a big improvement. She is able to walk around with support and can make some few steps walking on her own. There is also a change with the shape of her tummy which was initially protruded as it looks normal now. Again, we say a big thank you to everyone who is making this work of giving a safe place and meeting the needs of vulnerable children possible. Without your ongoing support we would struggle to give these children an alternative to the often abusive living conditions they were subjected to before joining the ever increasing GLO Family. Bless them all… And Bless you Mary & Kevin.